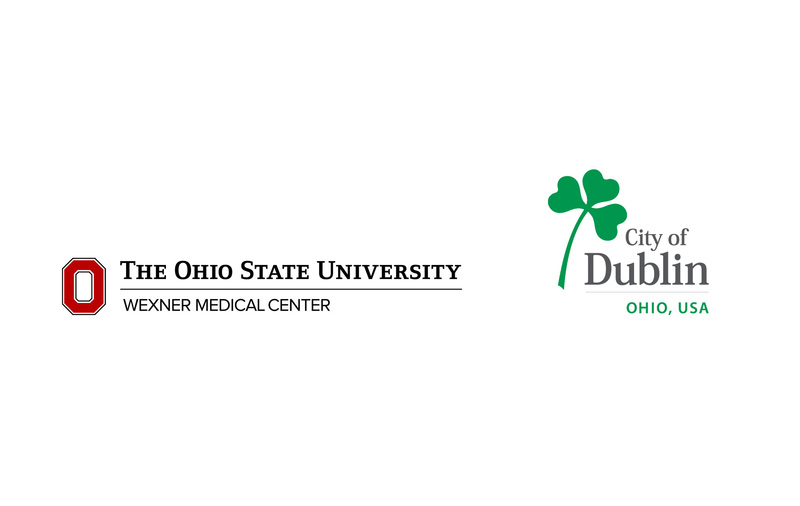 COLUMBUS, Ohio – The Ohio State University Wexner Medical Center continues to expand its ambulatory care network with a new, large outpatient care center planned for Dublin. Pending approval by university trustees this week, Ohio State will continue the process to acquire 34 acres of land owned by the city of Dublin near State Route 161, State Route 33 and Shier Rings Road. Dublin City Council will hear the first reading on this proposed land purchase during its March 11 meeting which will include an economic development agreement which will be subject to Dublin City Council approval. While accommodating new growth, the latest planned outpatient care center allows Ohio State Wexner Medical Center to consolidate several specialty and primary care facilities in Dublin into one comprehensive location, making it easier for patients to see their healthcare providers in the same building, McQuaid said. “The health and safety of the citizens in our community are of utmost importance to city leadership, and we are proud to bring this world-class university-based medical center to Dublin. When fully operational, the center is expected to employ hundreds of medical staff and professionals contributing to the well-being of our citizens and the social and economic vitality of the city,” said Donna Goss, development director at the City of Dublin. Plans for all three new outpatient care centers include convenient walk-in and urgent care, primary care and several specialty care areas along with various lab testing, imaging and treatment services. The comprehensive facilities are part of a new suburban ambulatory program that supports growth in the region and excellence in academic health care. 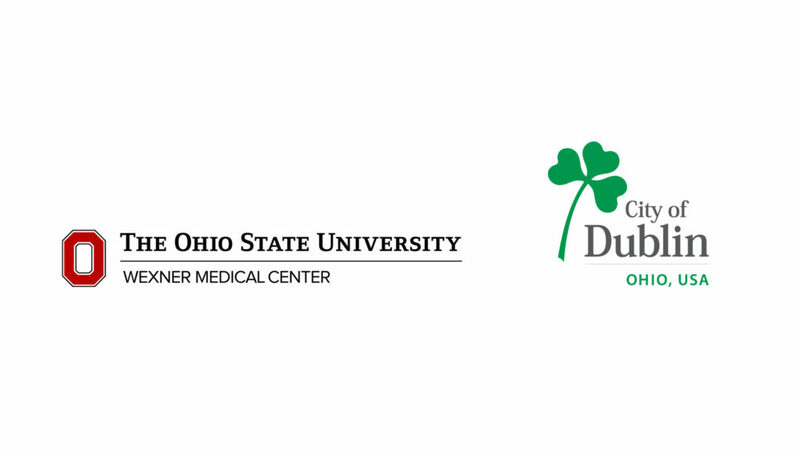 “Dublin has long been identified as an ideal location for Ohio State to continue advancing its strategic plan by expanding our ambulatory care network in this vibrant community. Our goal is to create more convenient opportunities for patients to be treated by our highly specialized healthcare providers right where they work and live,” said Dan Like, executive director of ambulatory services at Ohio State Wexner Medical Center. Cost estimates will be determined through the design process and require approval by the Wexner Medical Center board and university board. The final timeline for construction is yet to be determined.